Eventually! 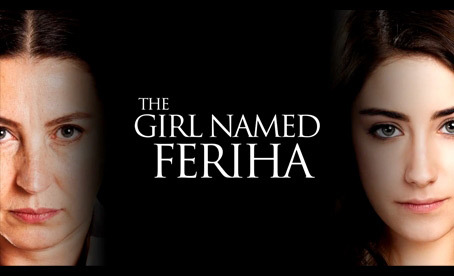 We have an answer to what happened to eBella's telenovela The Girl Named Feriha. We recently shared our concerns about the series with e.tv's Managing Director Marlon Davids and discovered that he knows what's going on with it. He told us that it stopped airing because it was the end of Season 1 and that Season 2 will air on eBella in May 2019. Apparently there was a big debate behind-the-scenes about whether or not to air Season 2 immediately after Season 1 and the decision was made to air it after Black Money Love ends. It premieres on Monday, 13 May 2019 at 21h00. How do you feel about it? Does it give you something to look forward to or will you have lost interest by then? I watched season 1 of The Girl Named Fariah and am so looking forward to season 2. Isn't this suppose to be aired in January 2019?